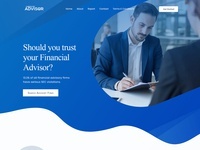 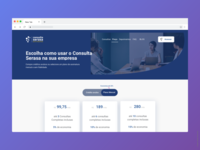 Check My Advisor — All images/graphics used are for demo purpose only. 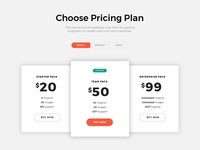 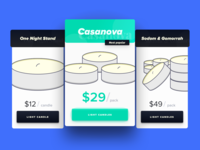 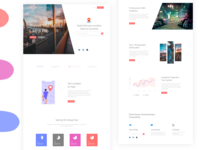 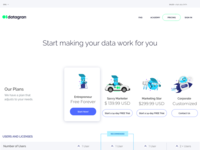 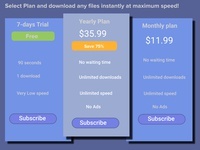 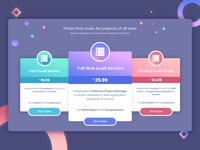 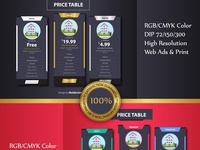 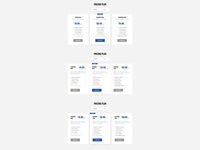 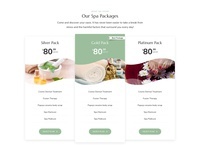 Pricing table — creative design of pricing table. 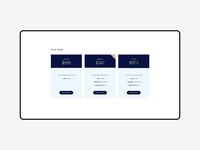 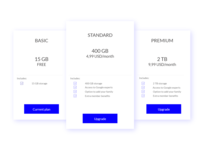 Pricing Table Design. 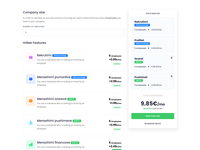 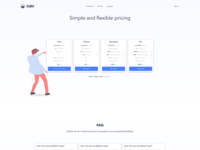 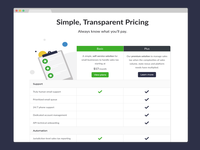 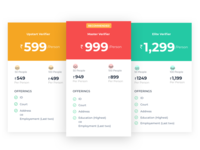 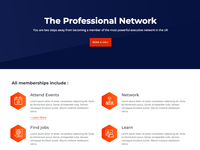 — Pricing table design.